Maximize your course success by making the most of what Serway/Jewett's PHYSICS FOR SCIENTISTS AND ENGINEERS, Tenth Edition, has to offer. From a host of in-text features to a range of outstanding technology resources, you'll have everything you need to understand the natural forces and principles of physics. New context-rich exercises, Think-Pair-Share problems and MCAT-style passage problems enable you to put what you learn into practice. Also available, WebAssign is the world's easiest to use homework system. 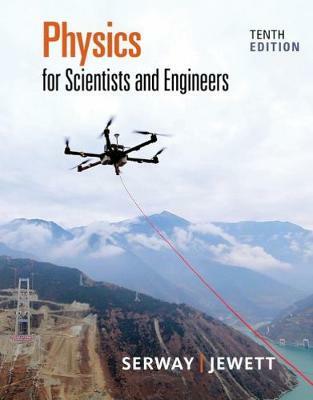 Throughout every chapter, the authors have built in a wide range of examples, exercises and illustrations that will help you understand the laws of physics AND succeed in your course!